Multimedia Talent? Intel's Core 2 Duo predecessor, Core i5, start's its triumphal procession in the multimedia category. Dell naturally doesn't shy the zeitgeist and equips the Studio 1558 with a Core i5-520M. Because an ATI Mobility Radeon HD 4570 is used instead of an integrated graphic unit, everything points to a balanced system that is suitable for almost every use. 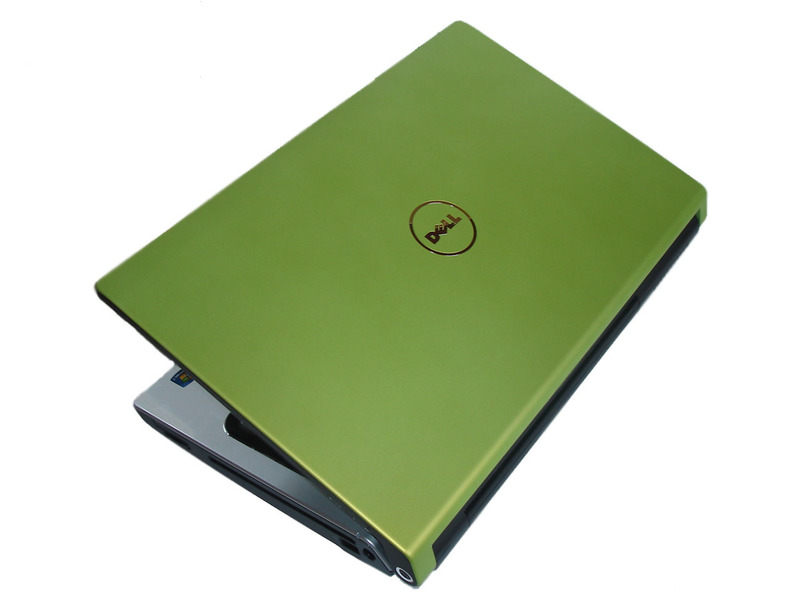 Read in our review if Dell has managed to create a rounded package.